The Righteous Mind (2012) explores how moral decisions are made, concluding that moral judgments stem from intuitions, not logic. 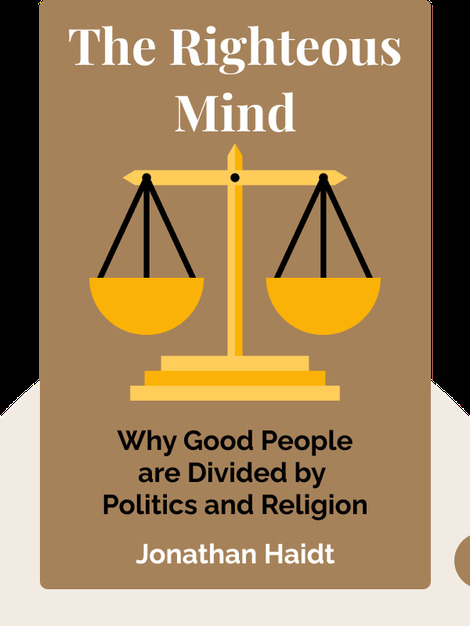 The author draws on his background in social psychology and 25 years of groundbreaking research to explain how morality both binds us and divides us and how religion and politics create conflicting communities of shared morality. 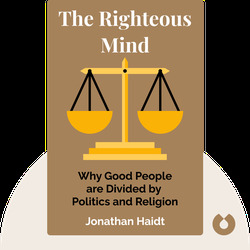 Jonathan Haidt, PhD, is a social and cultural psychologist at the University of Virginia. He studies morality and emotion and his research has also led to the publication of The Happiness Hypothesis.